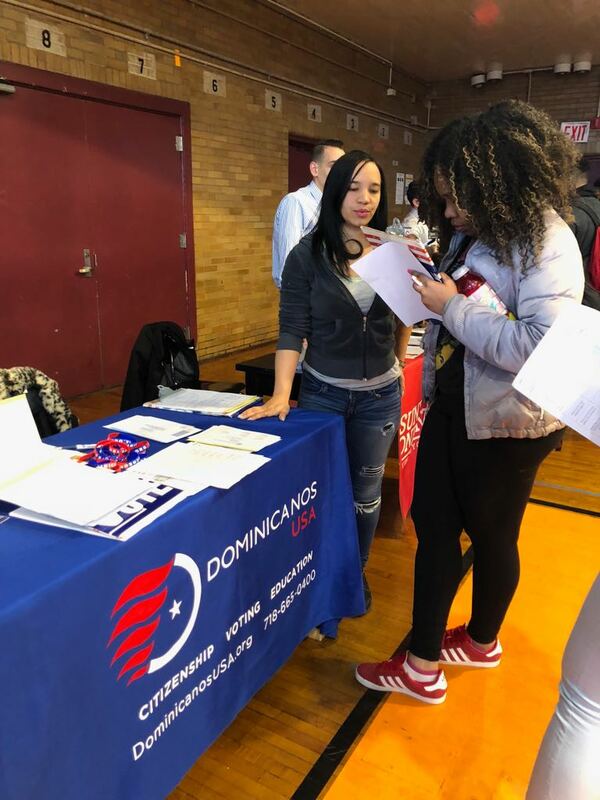 On Saturday, November 18th, Dominicanos USA helped pave a better future for individuals in the Dominican-American Community. We assisted 21 permanent residents from all over New York City during our monthly citizenship workshop. We provided people with one on one conferences with lawyers as well as referrals to civic classes. In all, Dominicanos USA was able to complete 13 citizenship applications. DUSA was also pleased to receive Senator Marisol Alcantara, of the 31st District of New York senate, in their office on Saturday. The senator came to support DUSA’s vision and movement towards mobilizing U.S. permanent residents and helping them achieve citizenship. Alcantara explored the ins and outs of the citizenship workshop. At the event, she spoke to the lawyers, warmly greeted applicants, and encouraged them to become U.S. citizens. All in all, senator Alcantara was impressed by the work and assistance DUSA had to offer to our community. Helping people obtain American citizenship is essential to the work we do at DUSA. Becoming an American citizen enables the immigrant community to have a greater influence in politics. 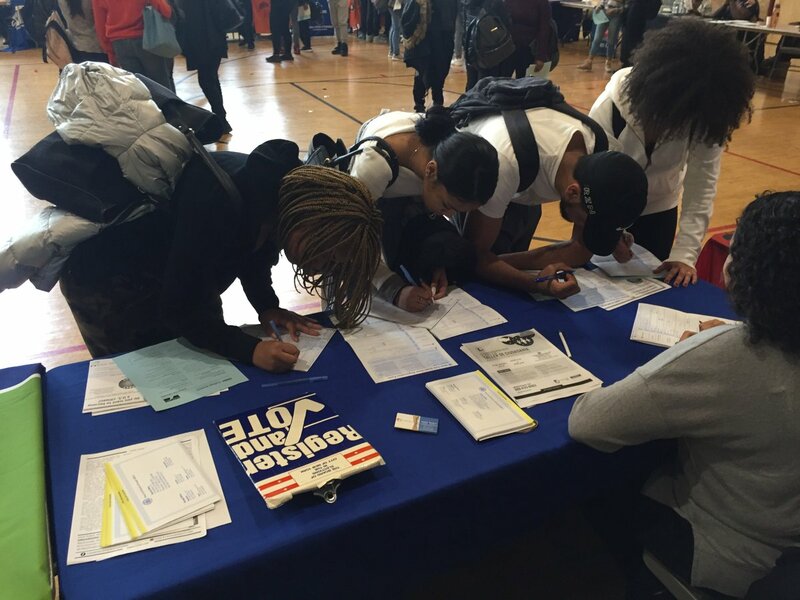 Through American citizenship, residents are able to exercise more civic rights and become more involved in their communities, which is exactly what DUSA aims for.